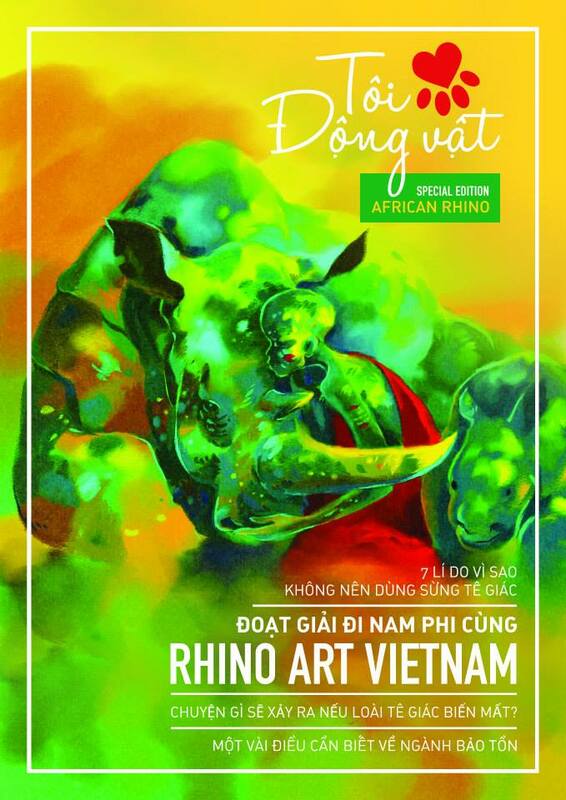 "I love animals" magazine has been established to provide young Vietnamese people with scientific evidences and information on wild plants and wild animals. Different volume dedicated to a different environmental or biological issues. The newest edition, Volume III is dedicated to African rhinos. April. 2014. Special Edition African Rhino magazine.